Ah, bath time. It’s one of the most widely despised past-times by pups all around the world. Lucky for them, sometimes giving them baths all the time just isn’t ideal. Here are some tips for keeping your pup as clean as possible without getting them into the routine of bathing as much as we humans do! 2. Regularly brush your pup! 4. 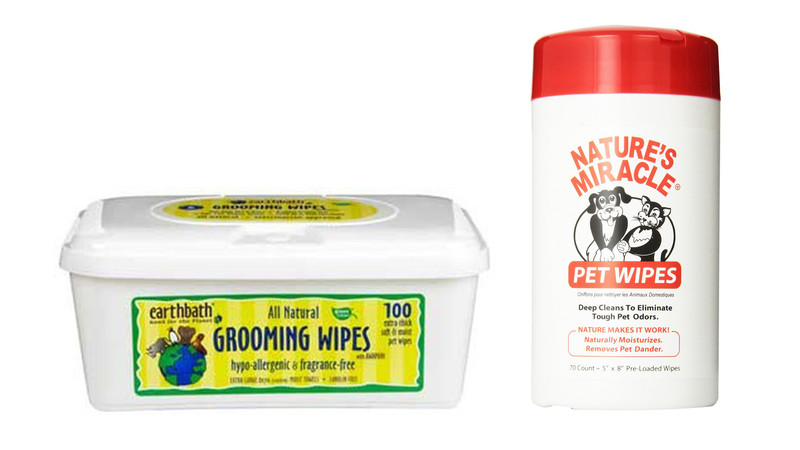 Clean your dog’s stuff! 6. Keep their mouths clean!